Kids’ Club registration is now open! 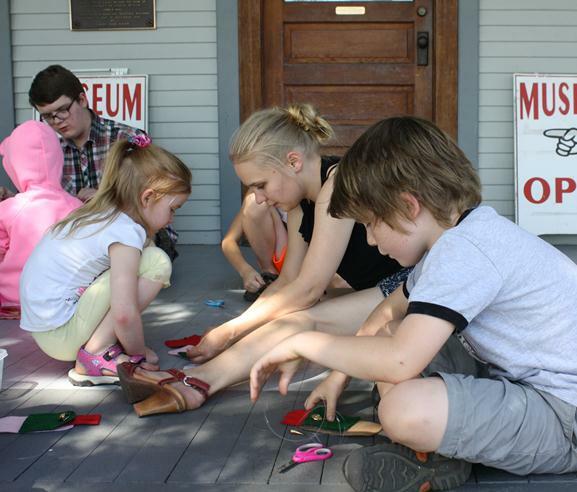 Once again the Mission Museum is holding its annual Kids’ Club Summer Program. From 1-3pm every Friday in July and August, kids ages 6-10 can take part in fun activities related to Mission’s exciting history! Register by June 30 for Early Bird pricing! Register for all eight sessions by June 30 and receive a FREE Mission Museum Tote Bag to carry all your Kids’ Club treasures in! 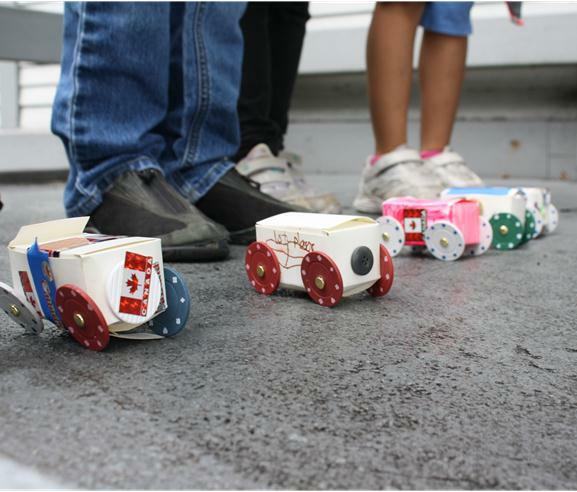 Build a mini-racer to compete in our very own mini Soap Box Derby – complete with awards! Life as an early Mission pioneer! Make butter, do laundry, play jacks and other parlour games! Dairy, berries and forestry! 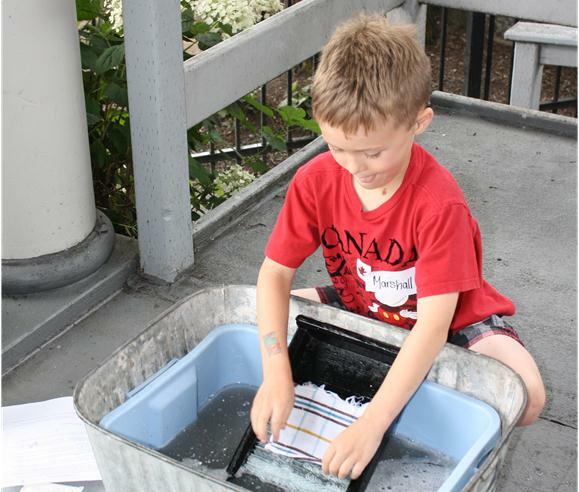 Learn about milk processing, make a nature journal and your own berry basket! 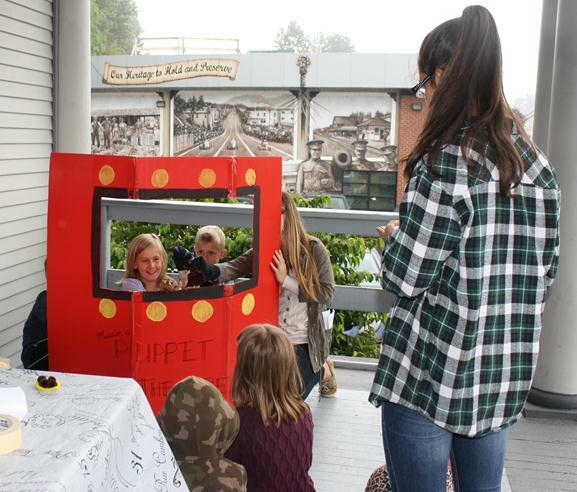 Learn about Billy Miner, Western Canada’s first train robber, with a puppet-show re-enactment! 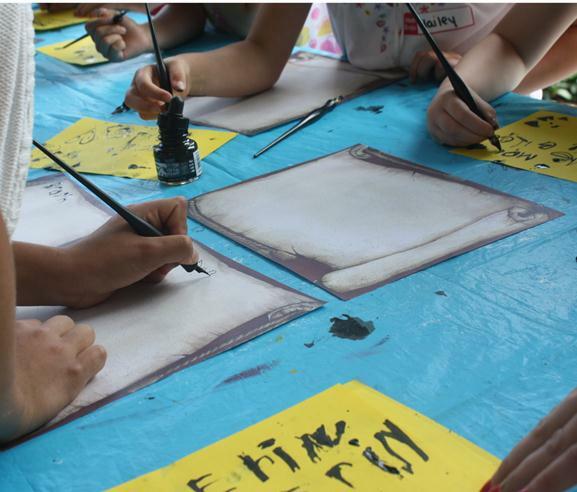 Write a letter with quill and ink, tour the post office and send your wax-sealed letter! 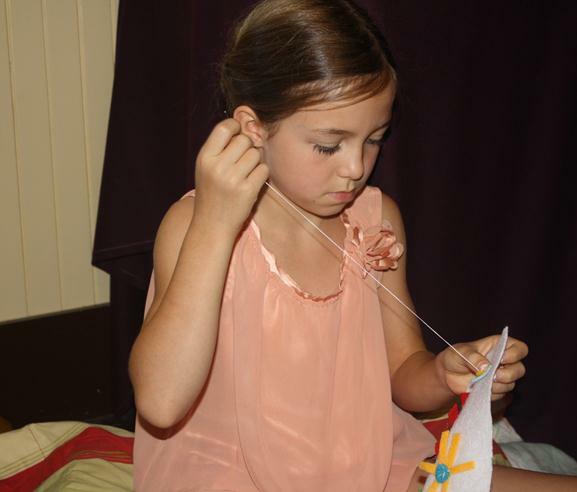 Make traditional Sto:lo medicine bags and go on an archaeological dig! 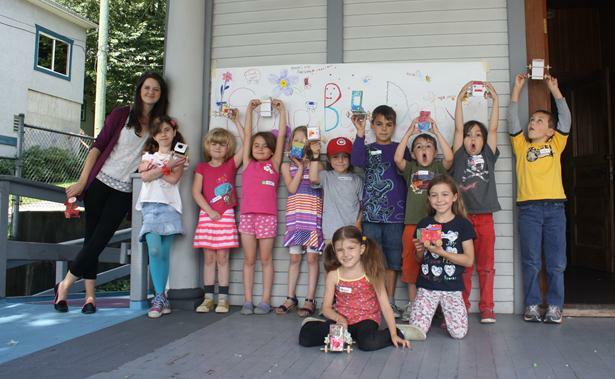 Make a passport, create origami and join a Chinese Dragon Dance! 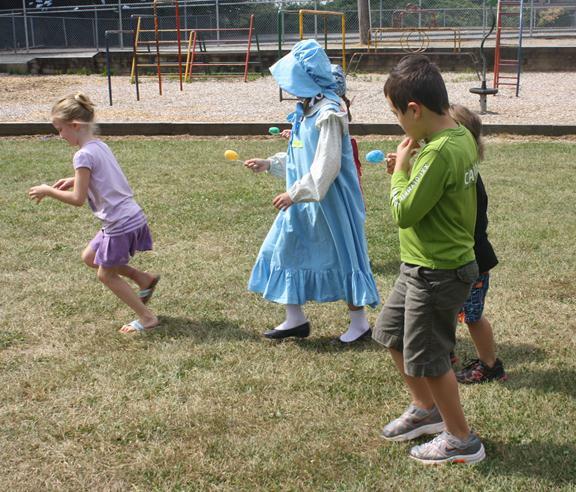 Join us for pioneer schoolyard games! Relay races, hopscotch, ring toss and more! Please fill out ONE registration form for EACH child you wish to register! You will be redirected to a payment page after each child’s registration. If you do not wish to pay online, please visit the Mission Museum during opening hours (Wednesday-Saturday 10am-4pm) to pay with cash or credit card (no debit). Please note that space is limited and we cannot hold your place until payment is received.